My name is Scott Reiland and I’m from North Andover, Massachusetts. I have been training for my first Marathon this April! 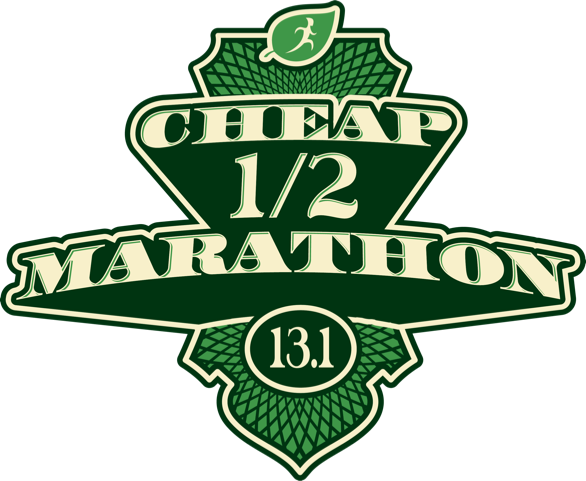 I’ll be running in the CHEAP Marathon in Salisbury, MA. While I have been training I have been thinking of neighborhood friends Nick and Stacy. Their son Sebastian was diagnosed with Fragile X syndrome a number of years ago. It was the first time I had heard of Fragile X which is the most common inherited cause of autism and intellectual disabilities. 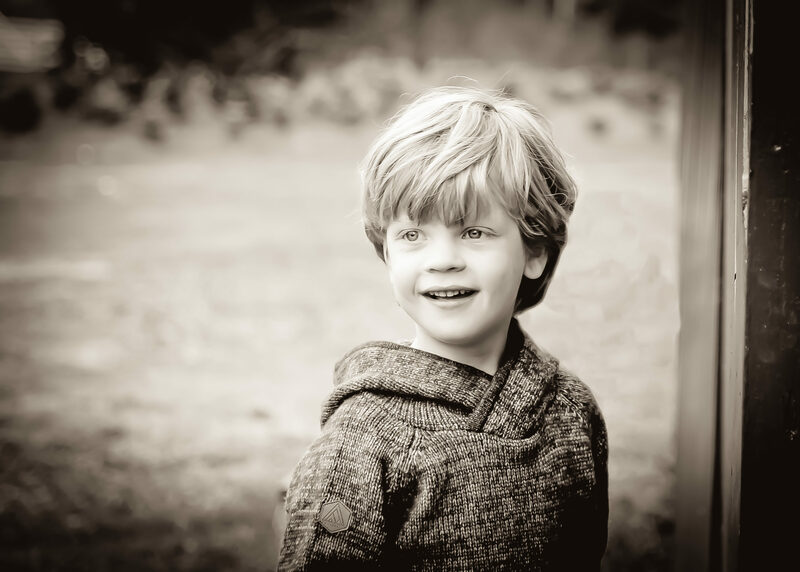 Sebastian, “Bash”, as his family and friends call him is a 6-year old boy who loves playing music, exploring in nature, and hanging with his dog, Roo. He also enjoys going on bike rides with his dad and going to the beach with his mom.